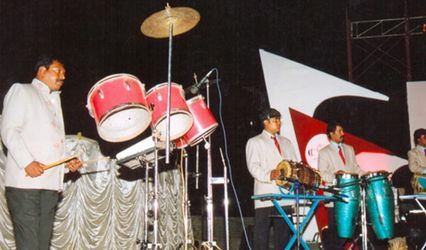 Star Singer Shankar ARE YOU A VENDOR? 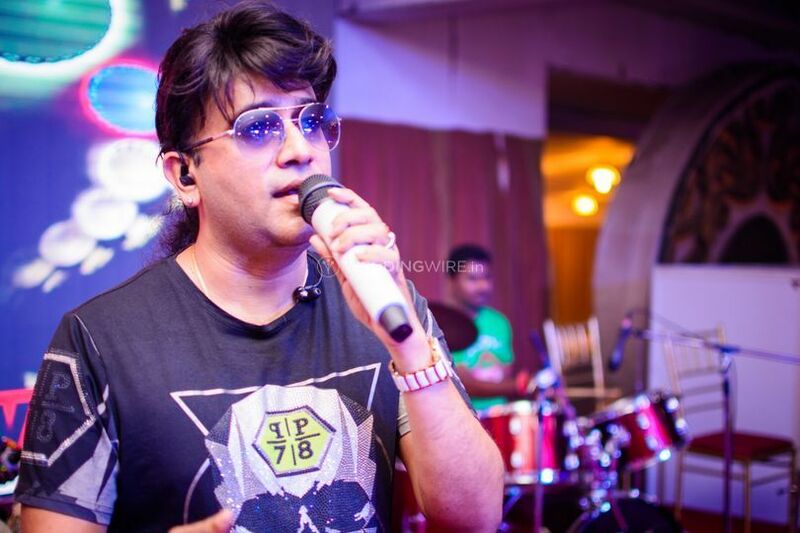 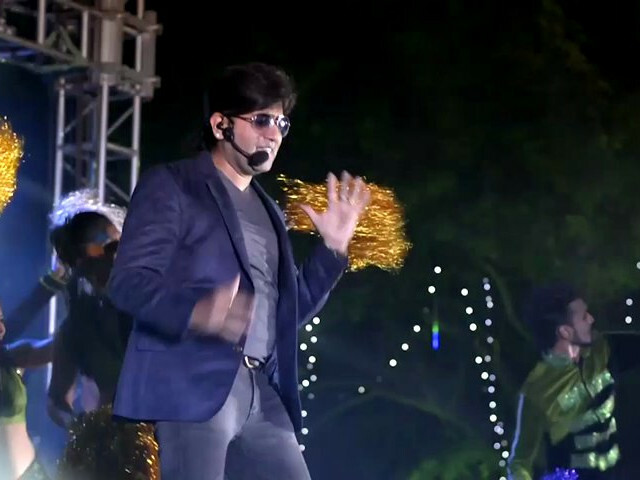 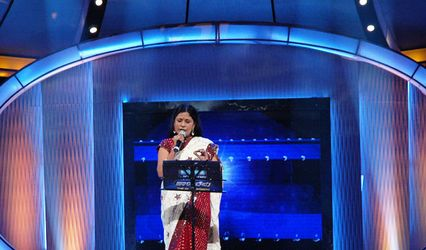 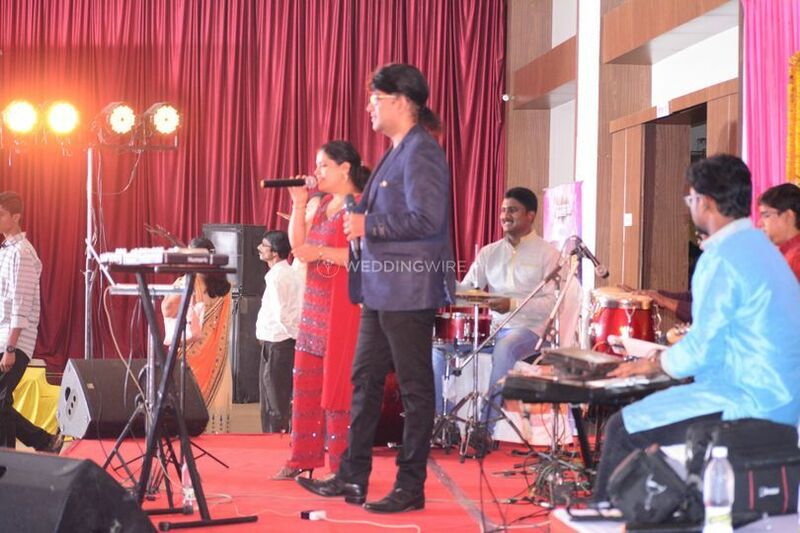 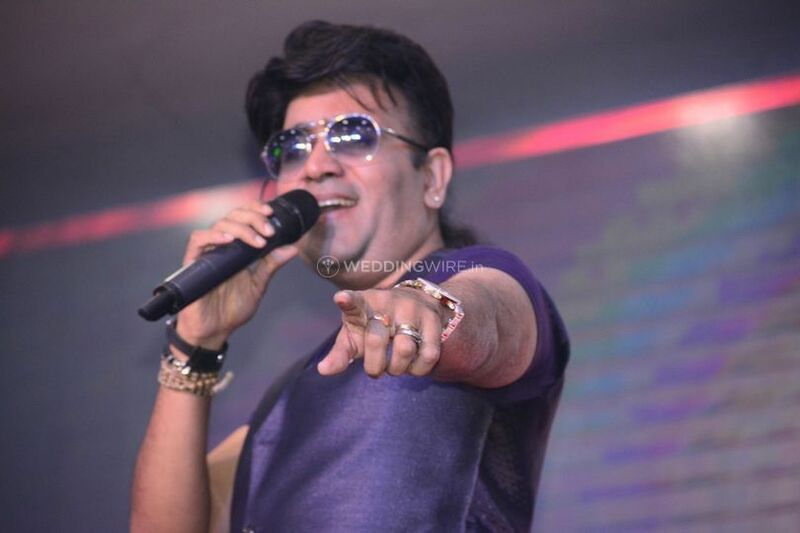 Based in Bangalore, Star Singer Shankar provides entertainment services for weddings and related events. 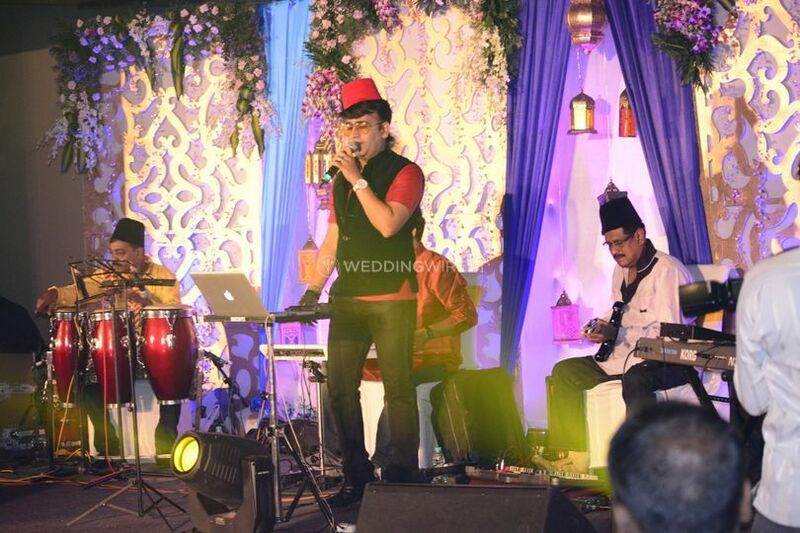 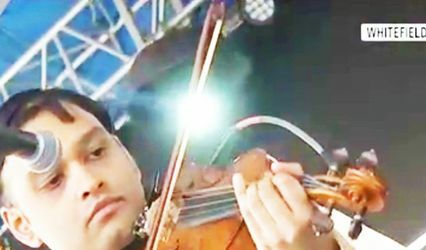 To make your special day memorable, this professional musician will keep your guests swaying to foot-tapping music. 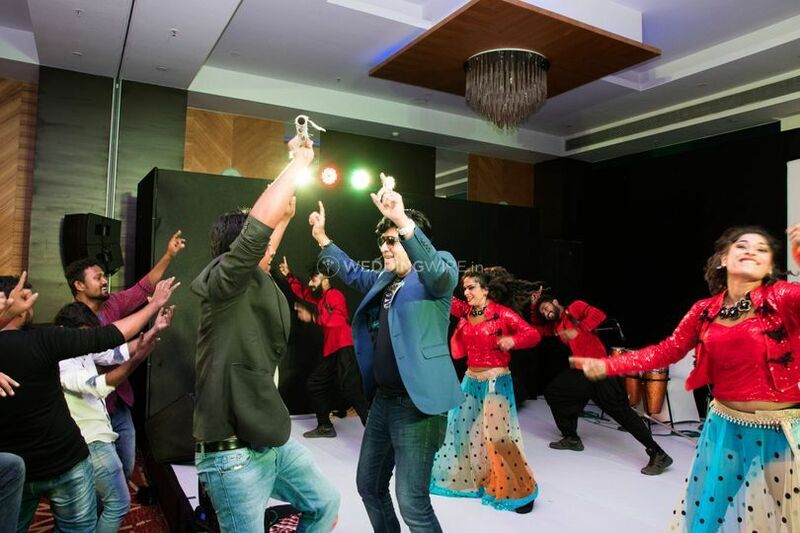 He will also listen to your preferences in order to create a unique playlist of personalised songs from a wide variety of genres so that you, your family and friends can really enjoy your big day together. 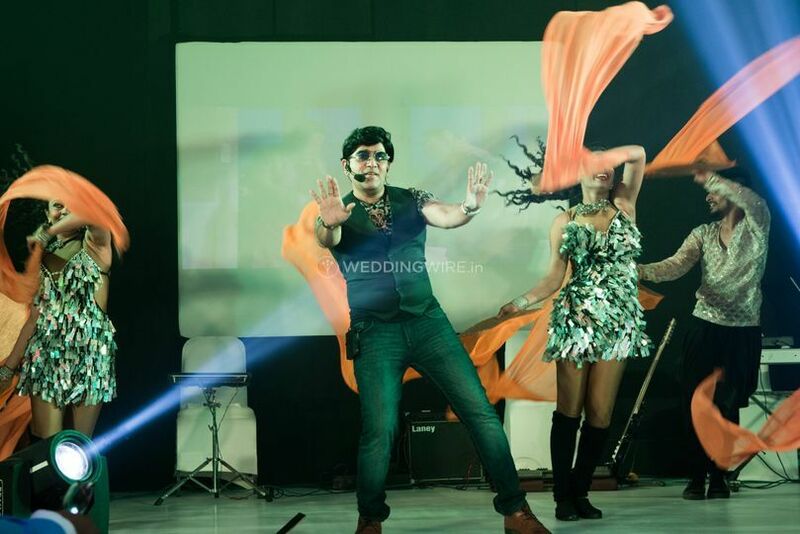 Shankar presents an array of options for live performances that you can select for all your pre-wedding events, such as mehndi and sangeet ceremonies. 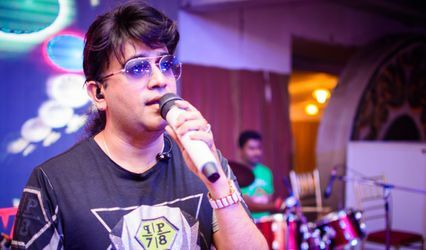 Be it ghazals or the latest chartbusters, this experienced and enthusiastic professional will provide you with a range of choices to make your event a unique one.